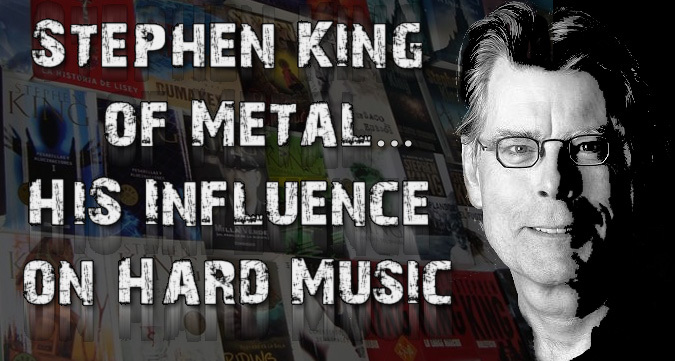 (Stephen) King of Metal: His Influence on Hard Music! Stephen King is one of the most prolific writers of our modern time with over 350 million copies sold from the 67 novels and books he's published of contemporary horror, supernatural fiction, suspense, science fiction, and fantasy. Within his works are many references to bands like the Ramones and AC/DC. King has stated that he likes heavy metal and has named Anthrax, Judas Priest and Metallica as amongst his favorites to write to.